Recent advances in terms of affordability of the eye-tracking technology and the implementation of smarter algorithms enable designers implement this interaction method more usable. 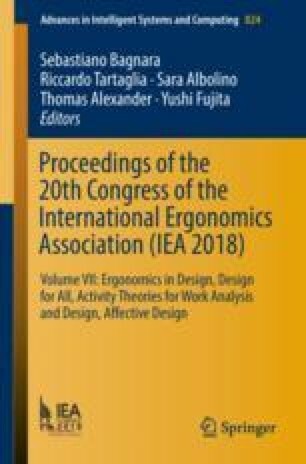 The presented study tested two user-dependent design parameters (deviation angle of the gaze and duration time of fixations between strokes) which constitutes to be significant important for this interaction method. Therefore, participants executed a large number of gestures on the gaze gesture test bench. The parameter values were variated to receive comparable results over all tested gestures. The gestures presented discrete actions for controlling interface menus. The results showed that there exists an optimum between tolerant detection and ratio of misinterpretation by the system. Further, the perceived individual motorial and cognitive strain and the statements about the difficulty of the executions were compared with the objective measurements. As a conclusion, parameter values have been identified which are also reliable in terms of usability.